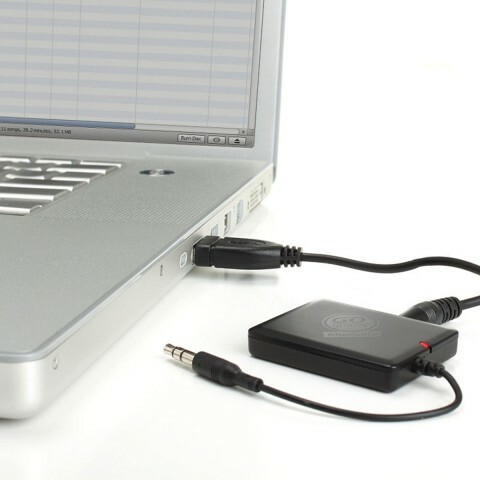 Connect the charging cable to the USB port of your PC, USB travel charger, and USB car charger to recharge your BlueGATE. 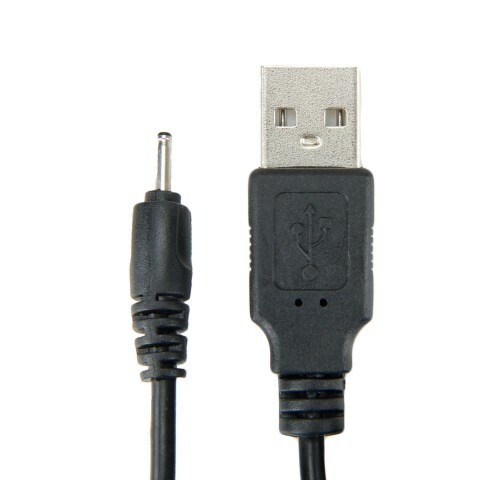 Plug the 3.5mm jack into the matching port on the device then into a USB port to start charging. 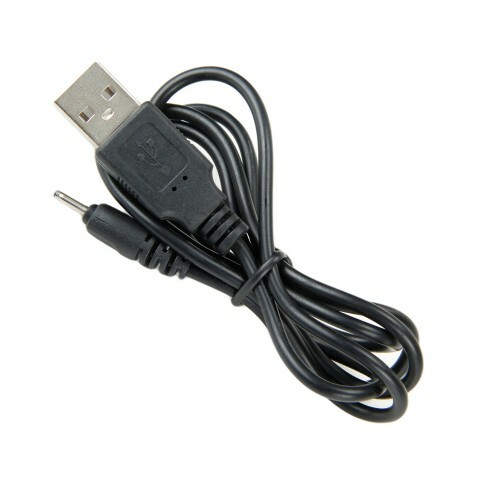 Charge anywhere with this portable and durable cable.